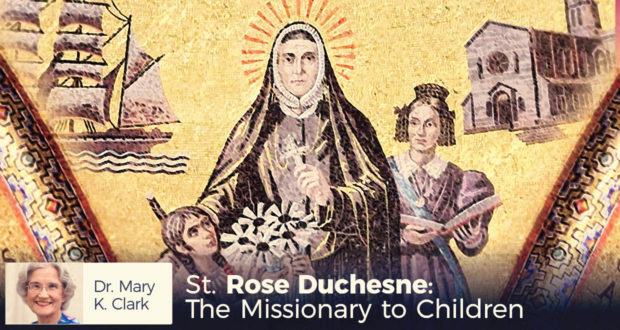 Dr. Mary Kay Clark showcases the life and story of Mother Rose Duchesne, with a focus on her efforts to educate young girls in Europe and America. Should I Homeschool Through High School? 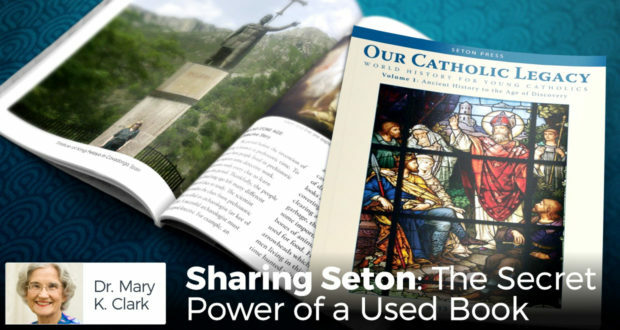 by Dr Mary Kay Clark | When your kids are done with your Catholic books from Seton, give those books to another family in your parish. 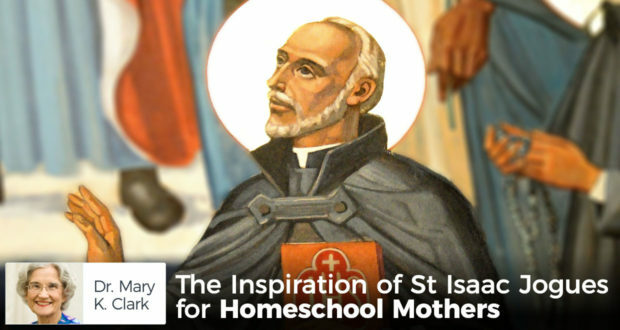 Our Pastor is Unhappy about Our Homeschooling… Help! 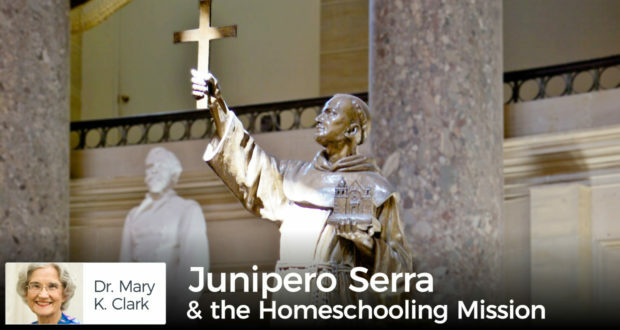 by Dr Mary Kay Clark | Junipero Serra was born in 1713 and grew up on an island off the east coast of Spain. Junipero’s family lived in a farming community where children helped their parents on the family farm. 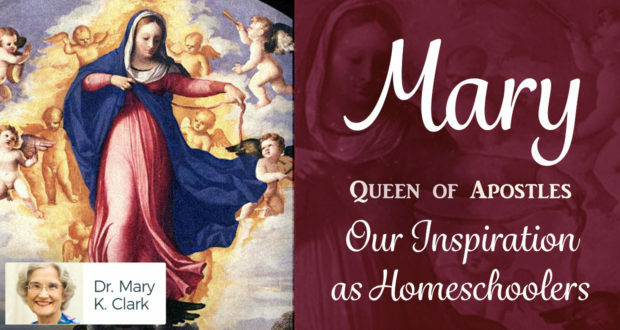 by Dr. Mary Kay Clark | On August 15, we celebrate the Assumption of the Blessed Virgin Mother into Heaven, body and soul. What’s the Most Important Thing I Need to Do as I Start the New School Year? 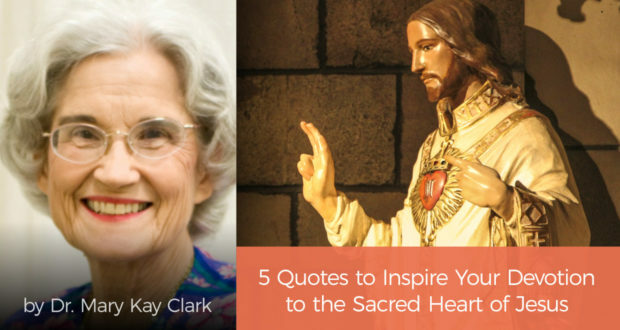 On June 16, 1675, Jesus declared that she was to establish in the Church a special day of devotion to His Sacred Heart. Mom, Why are We Homeschooling? 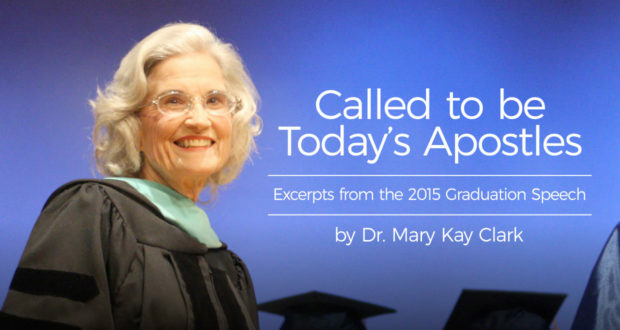 Can Homeschooled Children Deal With the Real World? 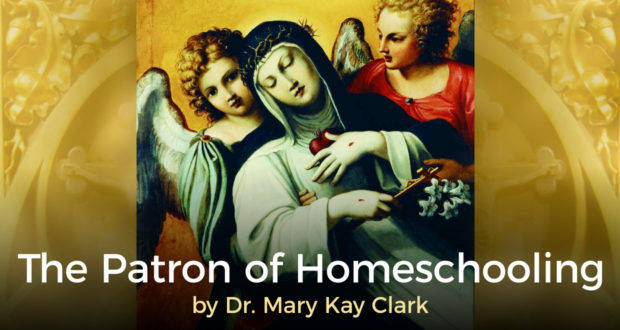 by Dr. Mary Kay Clark | She was adopted as the patron saint of homeschooling Catholic leaders back in the 1980s when we gathered together in the Chicago area to discuss Catholic homeschooling issues. My High Schooler Helps Out But She’s Falling Behind! Any suggestions for her Studies? My Friend Tells Me Homeschool Groups Can be Problematic. What do you think? 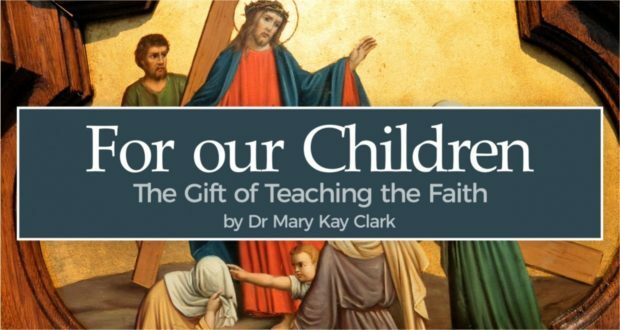 by Dr. Mary Kay Clark | Sometimes a homeschooling group gets very enthusiastic about activities, such as plays, dances, and sports. 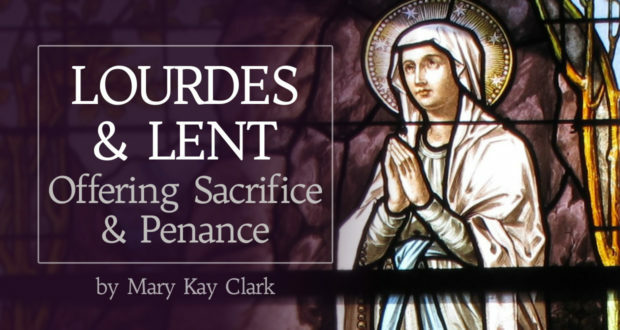 by Dr. Mary Kay Clark | On February 11th, we celebrate the feast of Our Lady of Lourdes. 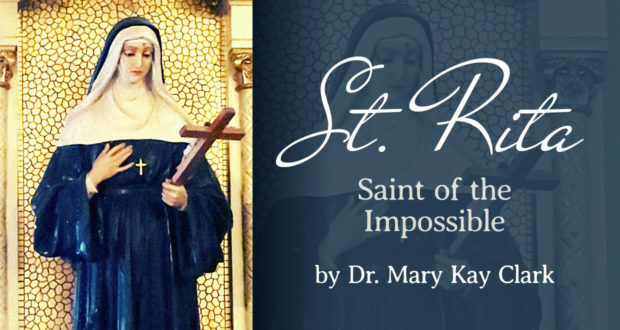 Our Blessed Mother appeared to St. Bernadette, a fourteen-year-old girl, in Lourdes, France, in 1858.